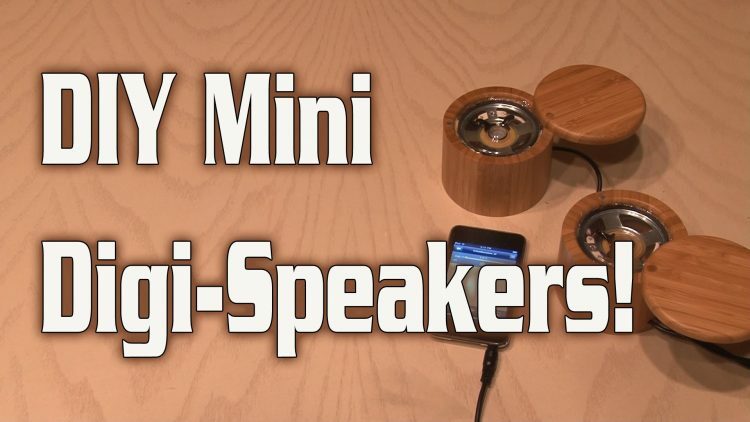 Build your own, custom DIY mini Digi-speakers! This is a 1-watt speaker system. ← DIY Minecraft Glowstone Cube!